After netizens’ speculations about Cristalle Belo’s baby bump as seen on her Instagram photos, Dra. 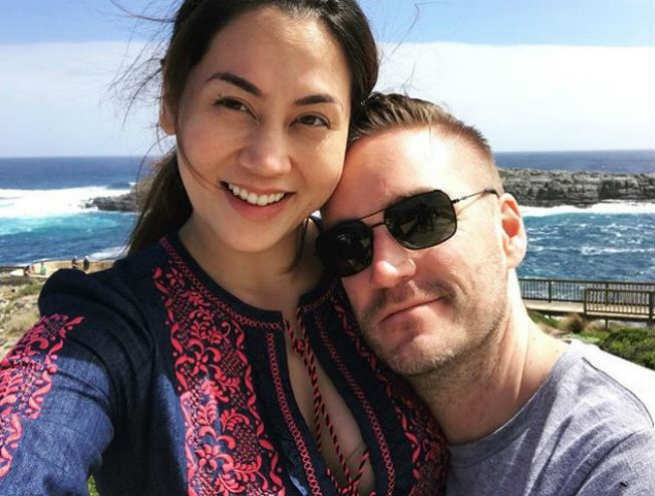 Vicki Belo’s daughter finally confirmed that she and her husband Justin Pitt are having a baby. In an Instagram post, Cristalle shared the good news alongside a photo of her and Justin as they graced the cover of Metro Society’s March issue. Cristalle and Justin got married last 2016 in Lake Como, Italy.